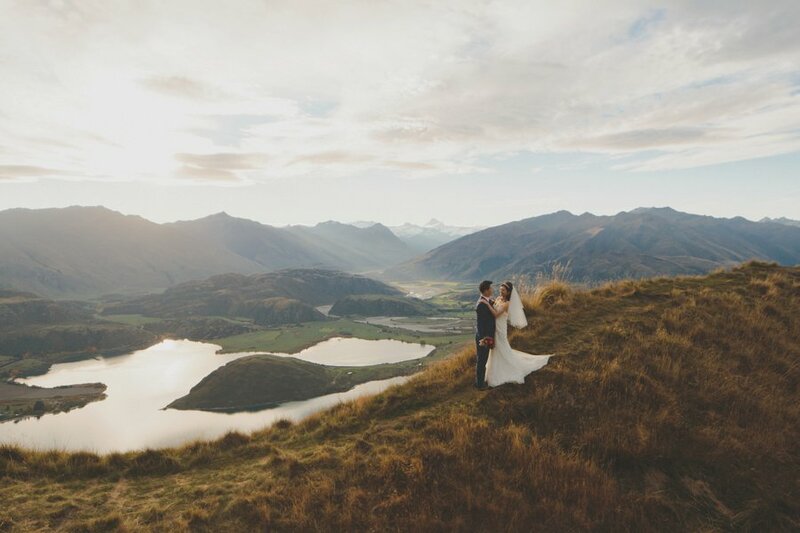 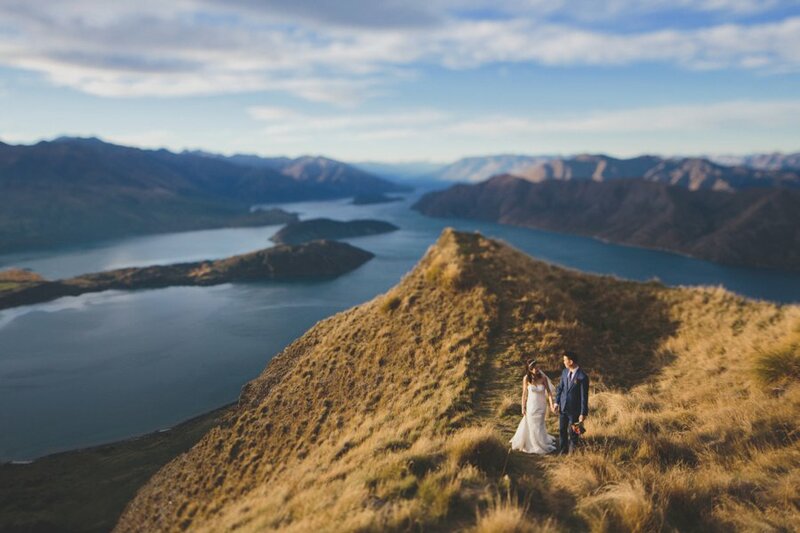 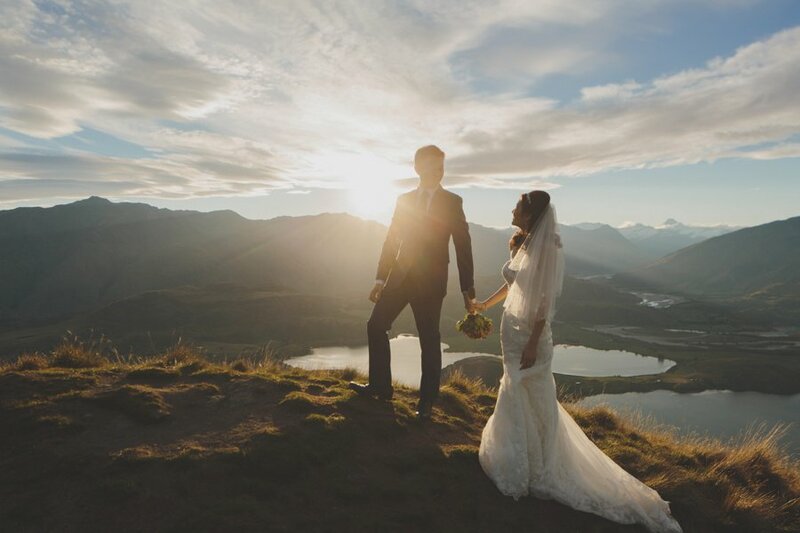 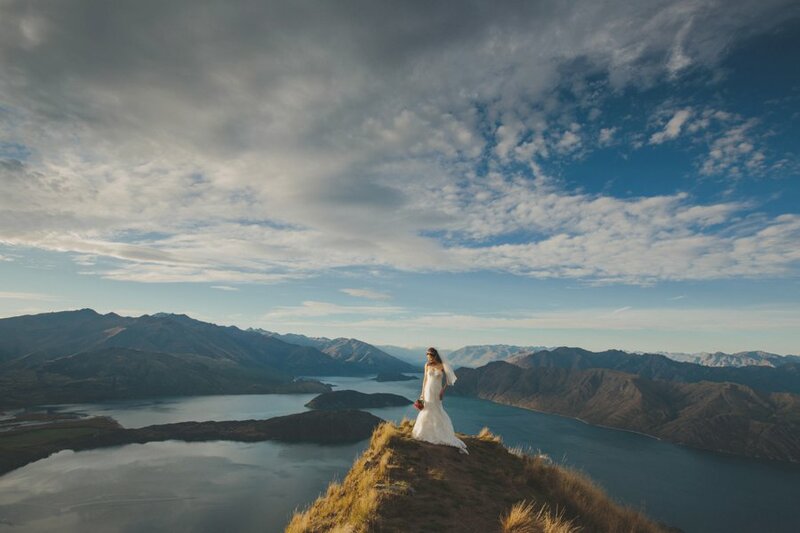 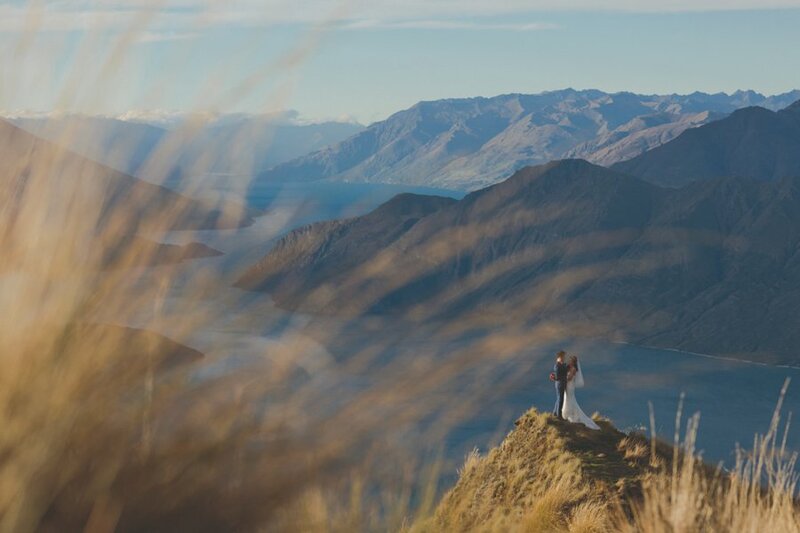 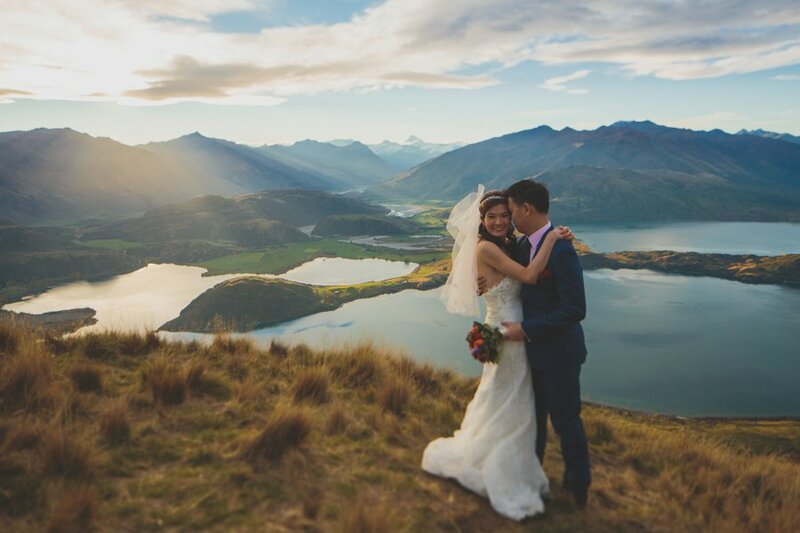 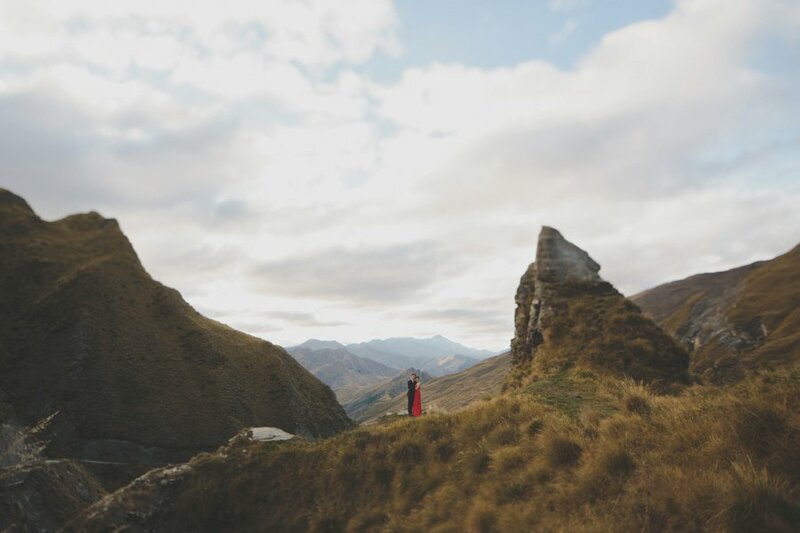 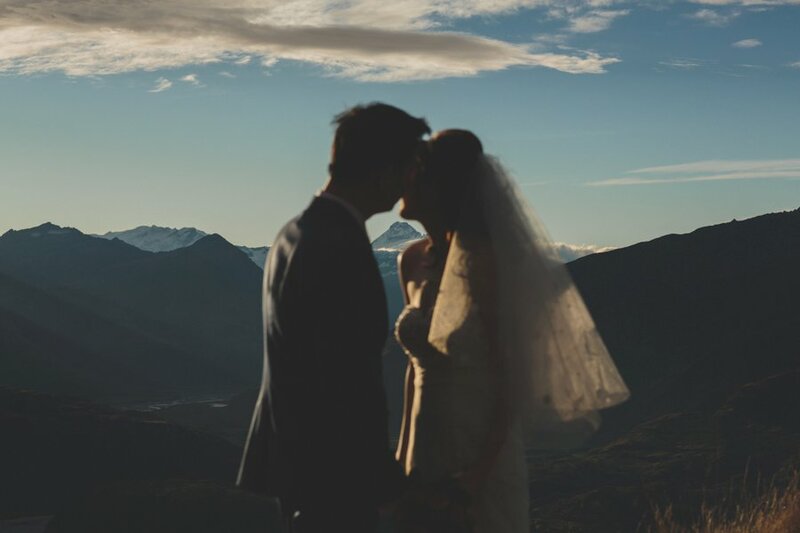 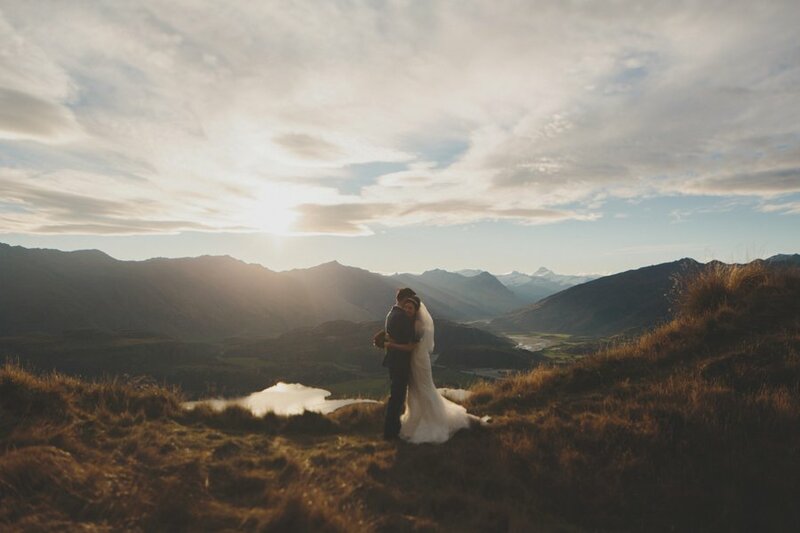 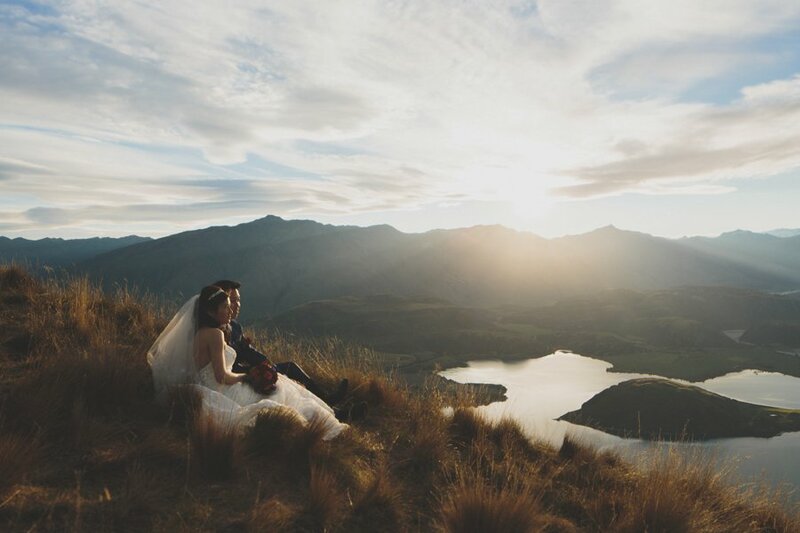 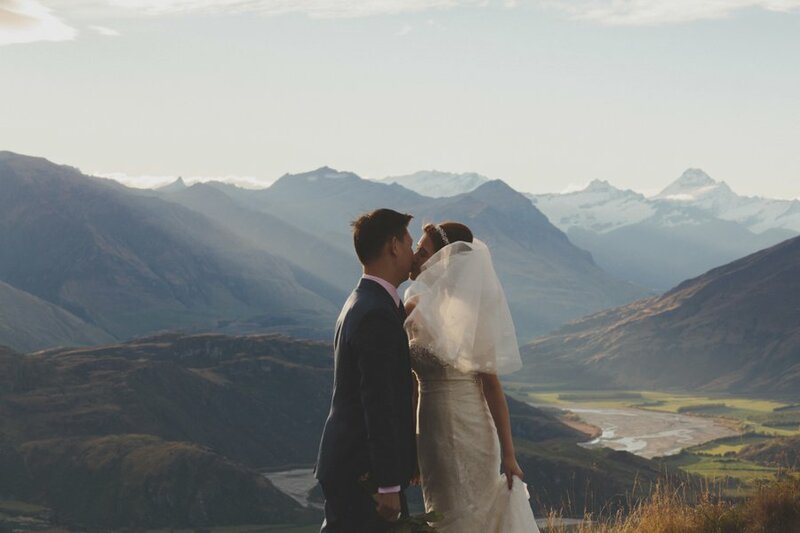 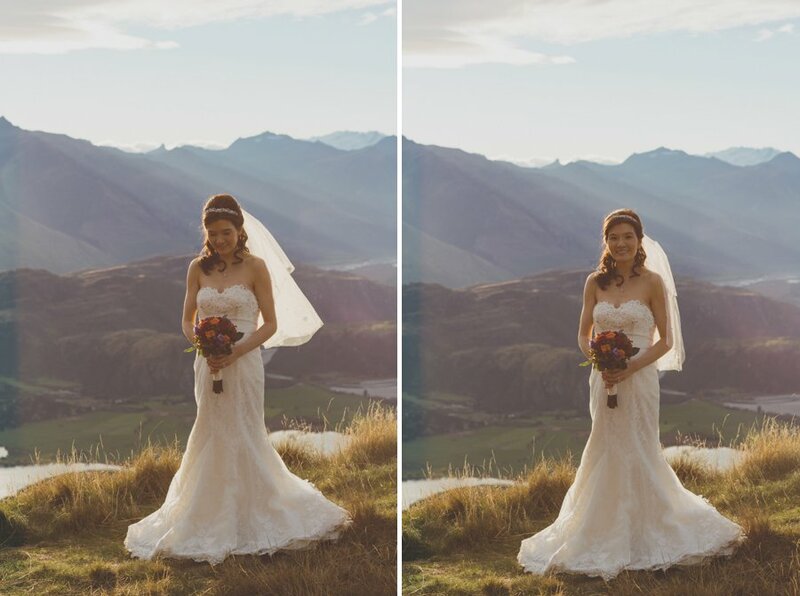 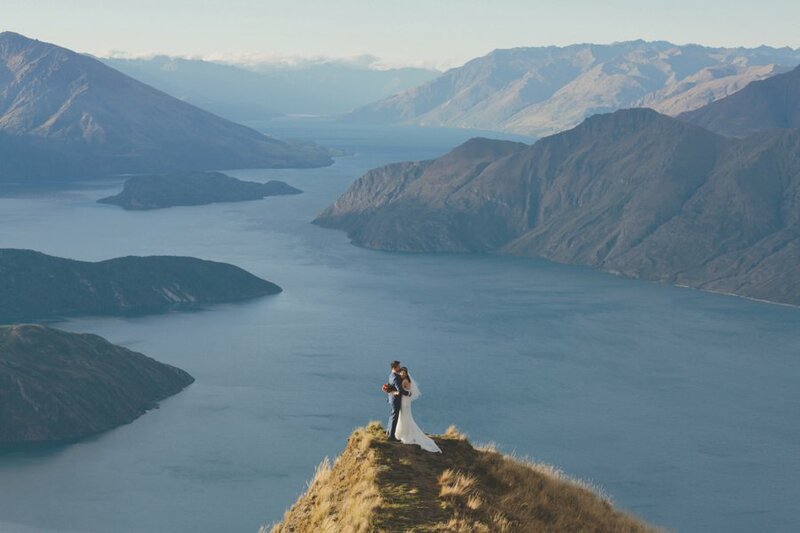 Gloria & Lee were married some 10 years ago and decided it would be great to capture some photos amongst the beautiful surrounds of Wanaka & Queenstown. 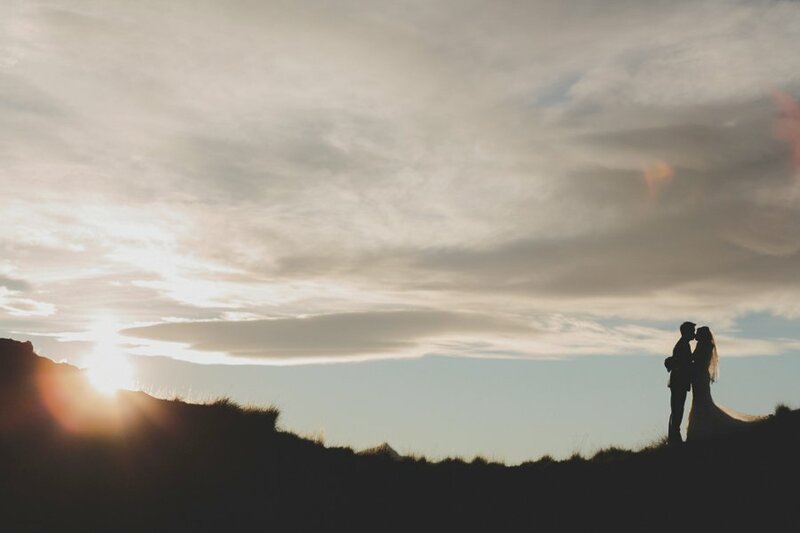 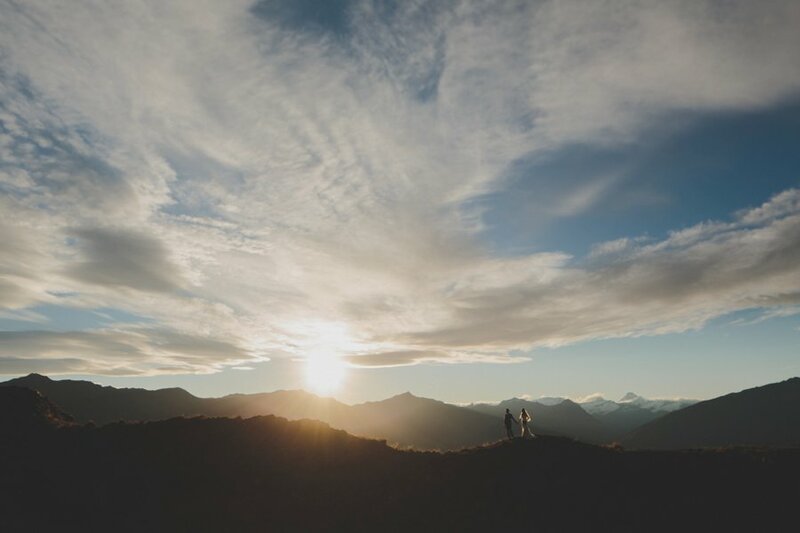 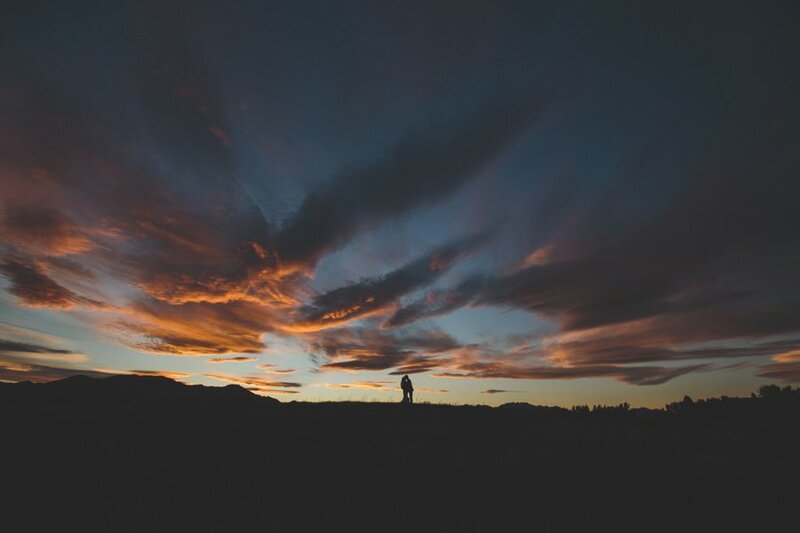 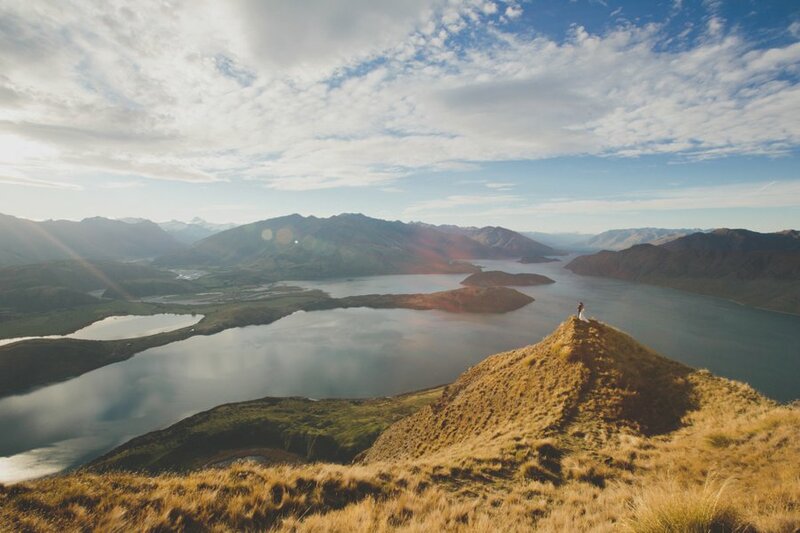 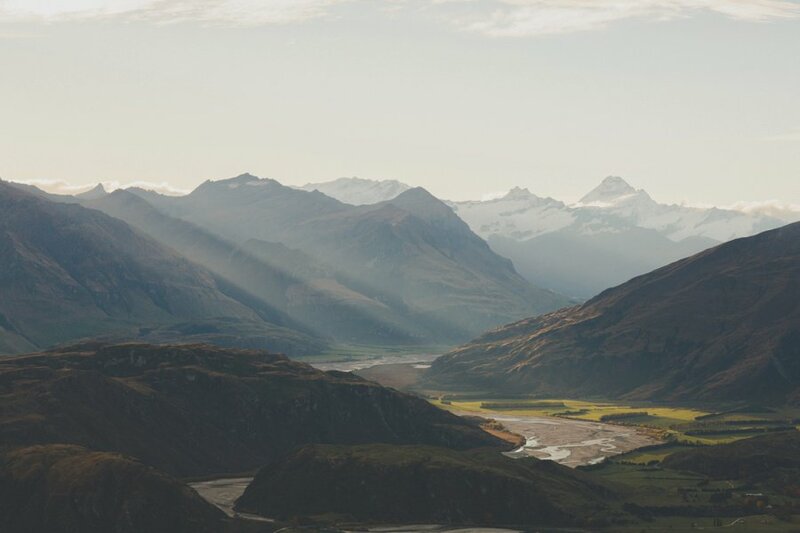 We flew up to Coromandel Peak with Wanaka Helicopters for a beautiful evening shoot. 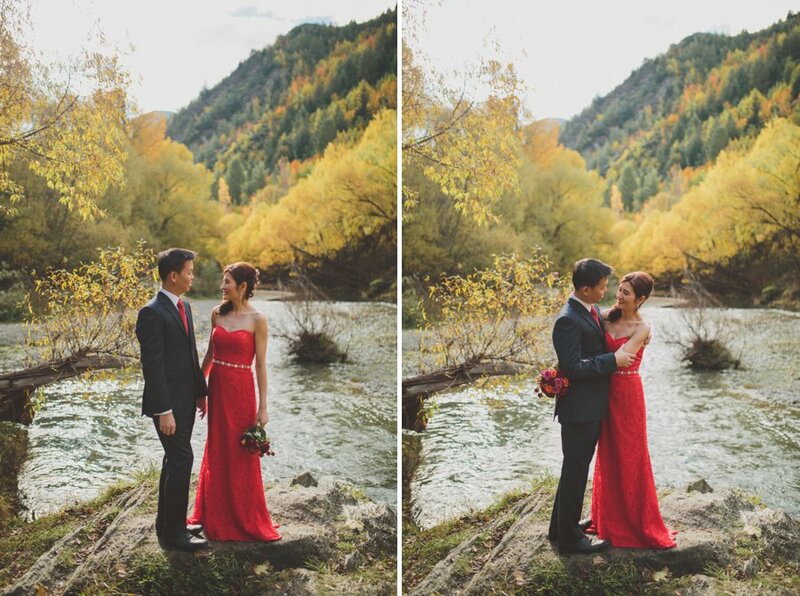 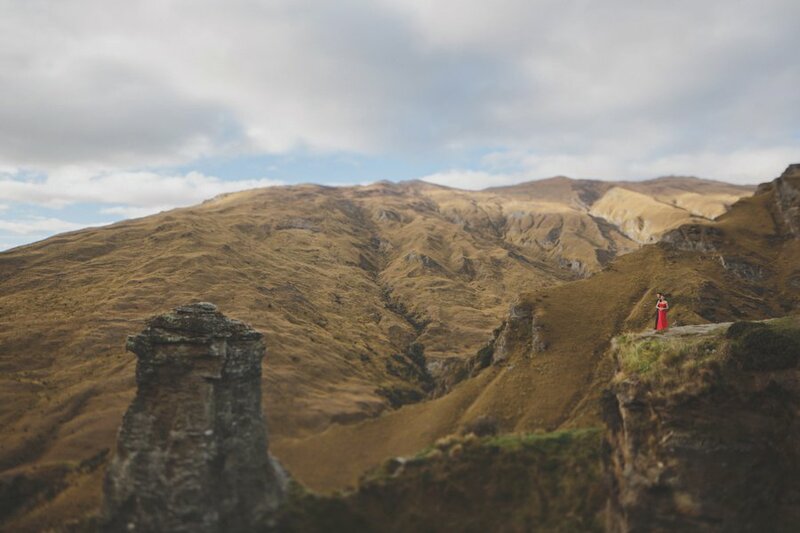 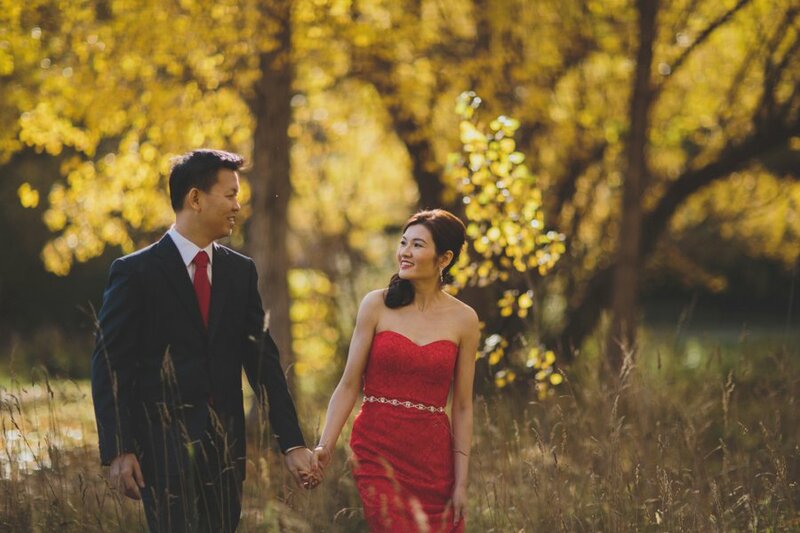 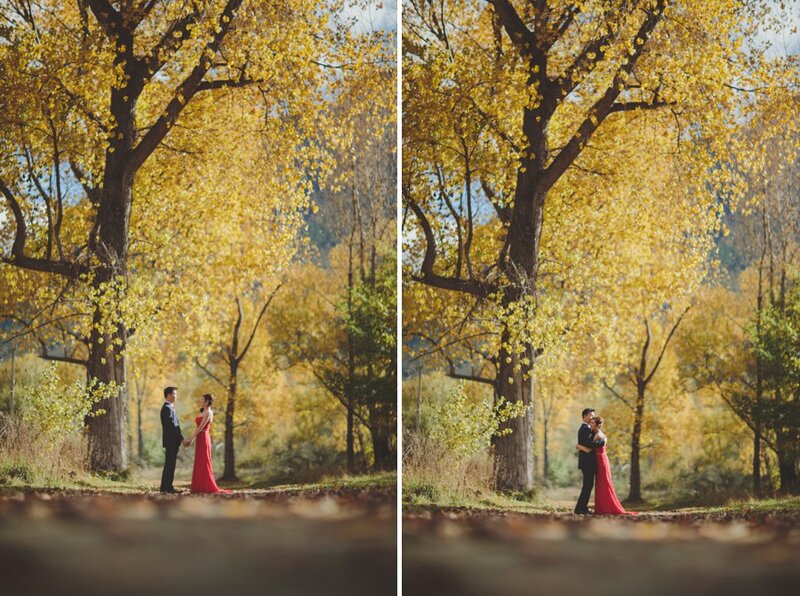 The following day we ventured around Moke Lake, Arrowtown and Skippers Canyon for some photos as Gloria wore a stunning red dress.